At Alzheimer’s Society we believe in working with other national Alzheimer’s Associations and global partners to collaborate and share learning towards the global dementia challenge. In doing so we must regularly ask ourselves, how can we make our resources more universally applicable and culturally appropriate? 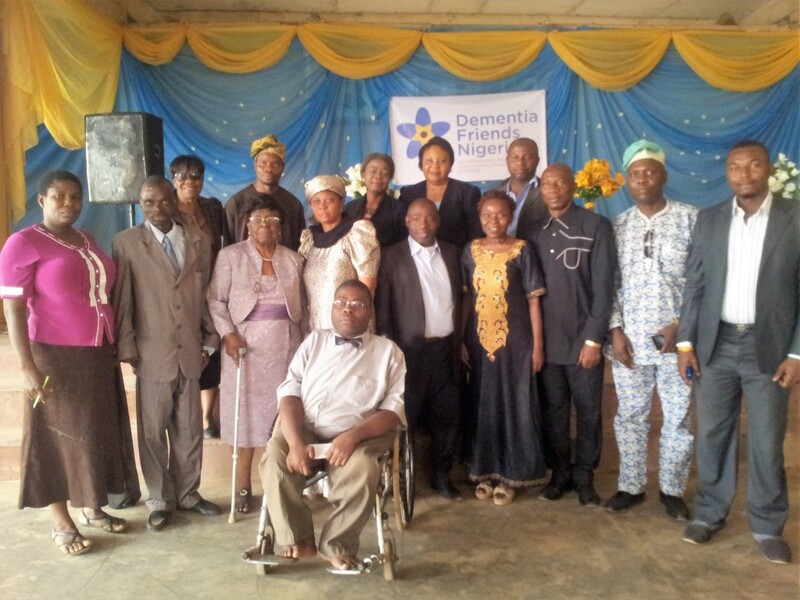 How can we make a difference to people living with dementia globally? And of course, how can we learn from this and improve our efforts nationally? We have been asking these questions daily during the development of our new global youth animation. Luckily, we have gained a lot of insight from people living with dementia, young children and Alzheimer Associations from different countries. Why educate young people in dementia? Nearly a third of young people in the UK know someone with dementia. As the population ages and the number of people living with dementia increases, more and more young people are likely to be affected through family and friends. It is universally recognised that by educating people about dementia we can help reduce stigma and increase understanding. If we start this education with children, we can help to create a dementia-friendly generation; a generation of young people who are not afraid to speak about dementia, who understand how they can help and make people affected by dementia feel involved in their communities. Alzheimer’s Society has already made great strides in creating dementia resources for children such as adapting our Dementia Friends programme and creating dementia resources for schools. However there is still a lot more to be done. How can we create a resource which can help raise understanding of dementia globally? To kick start this project, we held a consultation with the 16 Alzheimer Associations around the world that are currently involved with the global Dementia Friends programme. We wanted to find out what resource would work best for all. We therefore asked what resource they felt would be most engaging for the youth of their country, and from their experience, what would have the biggest impact. The answer was unanimous: they wanted an animation. 1) Complement Alzheimer’s Society’s existing Key Stage 2 youth materials for 7-11 year olds in the UK. 2) To engage young people with Dementia Friends programmes globally. 3) We’re also hoping that it will be an invaluable resource for anyone living in low and middle income countries where the level of stigma surrounding dementia is particularly high. If creating an animation wasn’t exciting enough, the level of involvement and feedback from people living with and affected by dementia with this project has been exhilarating! We want to ensure that the animation represents dementia in a considerate and accurate way. Not only will the Dementia Friends key messages feature throughout the animation, but we also wanted to know what people living with dementia would want to tell young people about. During the development of the script, we visited three focus groups made up of people living with dementia. 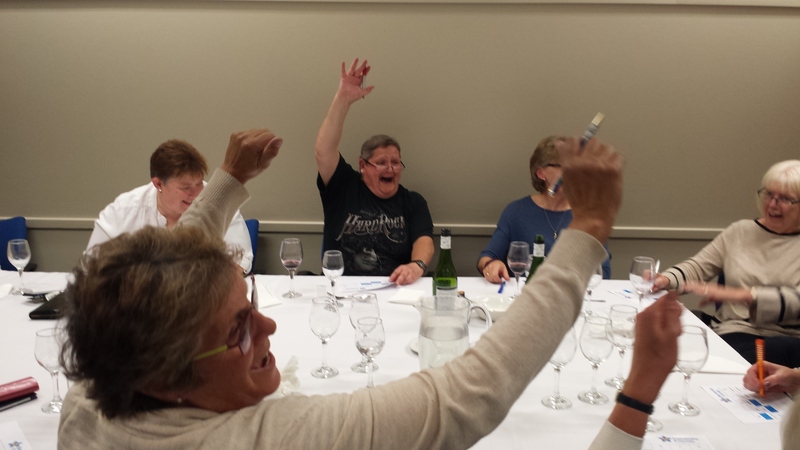 In total, 19 people living with dementia contributed to the script’s content, with each focus group informing the changes to the succeeding script. The feedback they offered was invaluable in ensuring that dementia was portrayed suitably and realistically in the animation. The participants were so enthusiastic and excited about the project and it was great to be able to incorporate the views of so many people living with dementia! 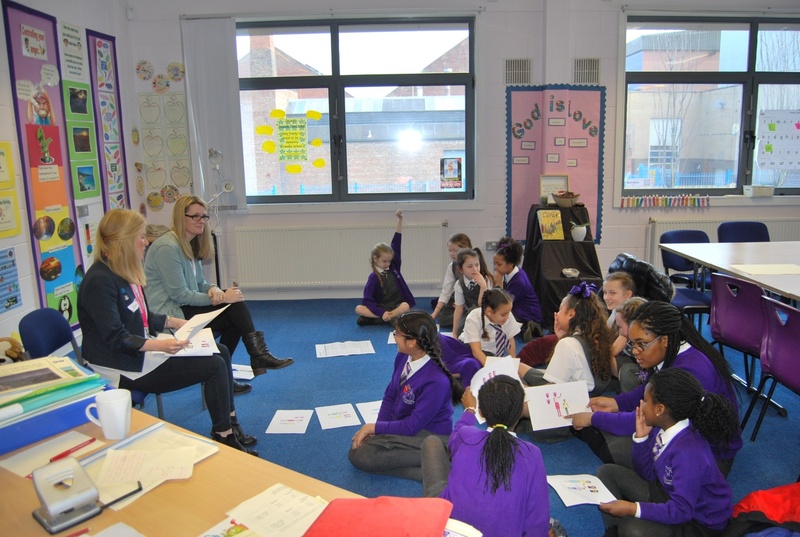 Alongside the focus groups of people living with dementia, the Holy Family Catholic Primary School in Liverpool, which is already really engaged with Dementia Friends and dementia-friendly initiatives, held a session with a group with 20 children between the ages of 7 and 11 (our target audience!). They first reviewed the script, offering comments for improvement which were really insightful and mature. For example, some of the children perceived the original script to be slightly upsetting, which is something we certainly don’t want to do! We took their feedback on board and edited the script so that it created a true depiction of dementia, but was done in a way which was softer to address these concerns. I visited the school a few weeks later for a second session to discuss the final script and the first designs of our characters. The script was received positively and the children really engaged with the underlying messages. They even suggested adding in content about how people’s perception can change when living with dementia, something they were aware of from their previous school work. We thought that this was a great idea and added it to the script. We then reviewed the three initial character concept designs that had been provided by our animators. The discussion that followed focused on the animation style, the colours used and the likeability of the characters. I fed this back to the animators who incorporated the feedback into the future character design. All in all the day was really valuable and I was impressed with the children’s engagement with the project and with the topic of dementia in general. Having input from so many relevant parties during the development of the animation has really helped us work towards creating a universal, informative and engaging animation that can be used worldwide. We look forward to sharing the completed animation with you soon – keep your eyes peeled! This entry was posted in Guest Blogs on April 20, 2017 by Dementia Friends. 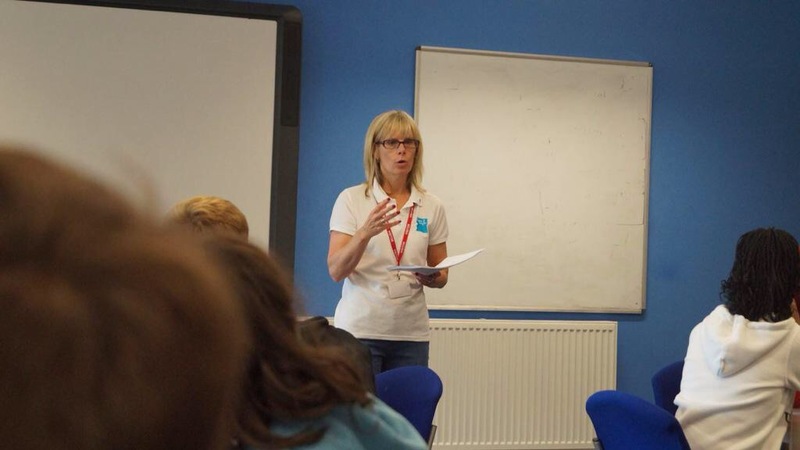 Dementia Friends Champion Fiona Joines saw the parallels between the aims of Dementia Friends and Girlguiding and set about getting her guiding colleagues on board with the initiative. ‘I have been aware of dementia for some time and was particularly fascinated and saddened by Terry Pratchett’s journey that he so eloquently shared with the world via his documentaries ‘Choosing to Die’ and ‘Living with Alzheimer’s’; both of these gave me a little insight and inspired me to do something. We are all likely to be impacted by Dementia in our life and so, I feel we have a responsibility to learn a little about it. That’s where Dementia Friends came in. It made sense to me that people needed to be able to talk about dementia and to feel comfortable doing so and I knew with the facilitator skills I have, I could help people to do this. This entry was posted in Champions Corner, Dementia Friend Sessions, Guest Blogs, Home on November 7, 2016 by Dementia Friends. 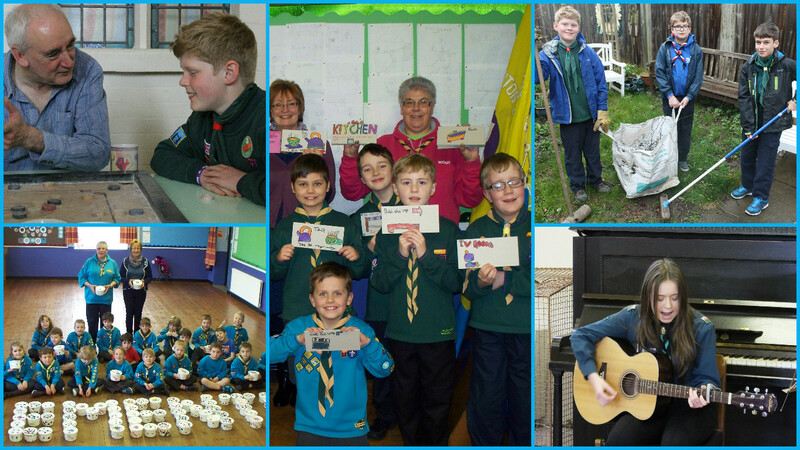 ‘As a Scout leader with the Blacklands Scouts in East Malling, I was really excited to get my group started with the A Million Hands partnership. So we took our group camping at Morfa Bay in Wales and showed the Scouts videos for each of the different issues they could choose to focus on. After some discussion, they settled on dementia as their chosen issue. This entry was posted in Champions Corner, Guest Blogs, Home, Inspiring Stories, Why A Champion on October 26, 2016 by Dementia Friends. On the 21-24 April 2016, Alzheimer’s Disease International (an international federation of Alzheimer associations) held a conference in Budapest which brought together Alzheimer Associations, people living with dementia, researchers and many more people from across the world. This entry was posted in Dementia Friends News, Guest Blogs, Home on April 28, 2016 by Dementia Friends. Paul Myles at On The Radar tells us how they are giving people living with dementia a voice with the Dementia Diaries project. This wasn’t a typical social media campaign, or a typical advent calendar for that matter. 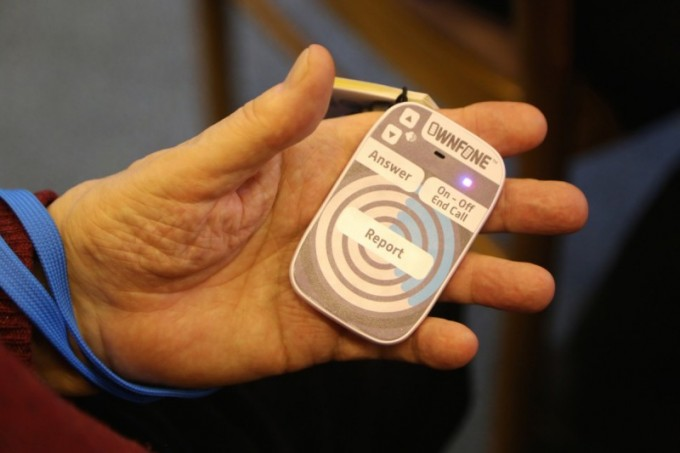 In December 2015 we teamed up with Dementia Friends to bring you Door Into Dementia, a digital advent calendar featuring 24 stories from our Dementia Diaries project. Each day throughout the advent period, we featured stories from our Dementia Diarists who opened a door into their worlds and gave us a unique insight into day-to-day life for people living with the condition. This entry was posted in Guest Blogs, Home, Inspiring Stories on January 13, 2016 by Dementia Friends. Dementia Friends Champion Gina Awad tells us about the incredible amount of work she has been doing in the past year to make her area more dementia-friendly. What a difference a year makes ! This time last year I was a Dementia Friends Champion, I still am, although things have progressed beyond belief. I had a vision in November 2014 to create a local Dementia Action Alliance, that vision is now a reality. Over 30 local organisations have committed to an action plan to implement change, support, and generally raise awareness working towards a Dementia Friendly Exeter. People ask me “how have you achieved what you have?” My response is passion, determination, drive, oh and a dash of persistence, well a little more than a dash maybe! This entry was posted in Becoming More Dementia Friendly, Champions Corner, Guest Blogs, Home on December 11, 2015 by Dementia Friends. Dementia Friends Champion Annette Hallas tells us about the impact her Dementia Friends Sessions have had on students at a local school. ‘I attended a Dementia Friends Information Session as part of my induction into the Elderly Care Helpline at Bupa in December 2013, so that we could have a greater understanding and provide greater help to our enquirers. I was then supported through Bupa to become a Dementia Friends Champion and carry out regular Information Sessions to both new and existing employees. Bupa has pledged to ensure that every one of our 32,000 employees has the opportunity to become a Dementia Friend. This entry was posted in Dementia Friend Sessions, Guest Blogs on November 23, 2015 by Dementia Friends. Dementia Friends Champion David Truswell has been involved with the development of the new BAME resources which are now available for Champions to use. Here David tells us about his experience of using the resources at a recent Session he did for a Chinese audience. I’ve been in the Steering Group of a Dementia Awareness and Support Project for the Chinese community in London for about 2 years now. The project is run by a voluntary organization, the Chinese National Healthy Living Centre. 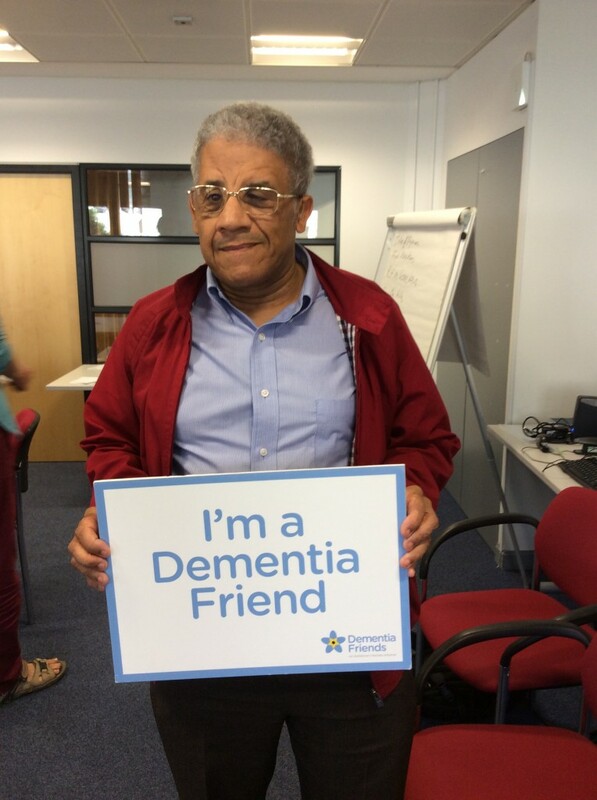 I became a Dementia Friends Champion earlier this year and hoped to combine both interests! This entry was posted in Champions Corner, Dementia Friend Sessions, Guest Blogs, Home on November 9, 2015 by Dementia Friends. 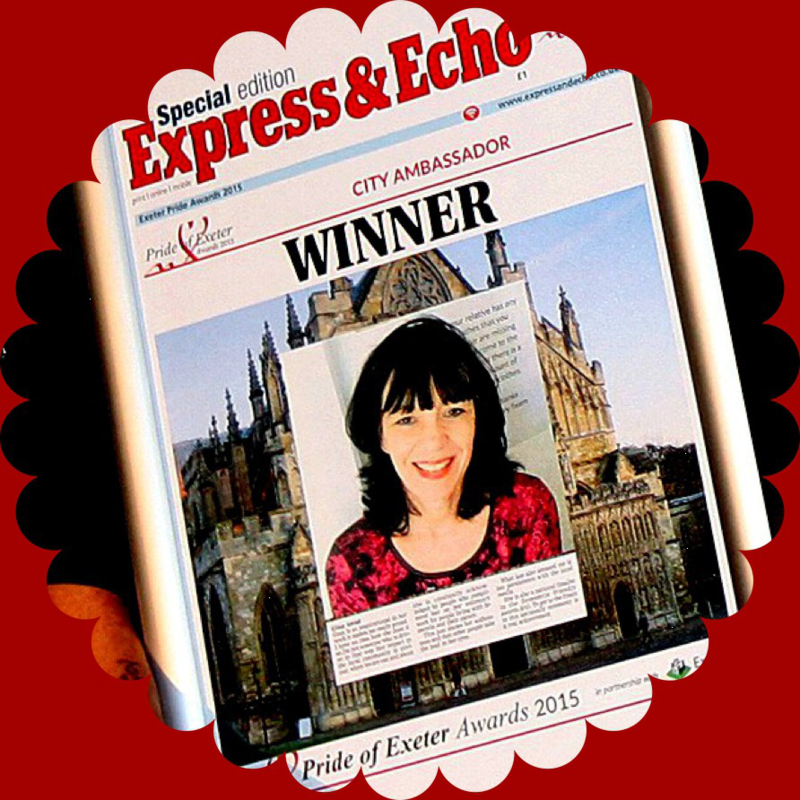 This entry was posted in Guest Blogs, Home on October 9, 2015 by Dementia Friends.